Comment: Water is leaking into the attic on the sides of the chimney. Comment: I would like to have my roof inspected. I had a leak which was repaired and would like a professional check the rest of the roof as well. Comment: Had air conditioner spring maintenance and worker said he saw a few wet spots. Need to have it checked out. Brick Roofing Contractors are rated 4.70 out of 5 based on 3,153 reviews of 74 pros. 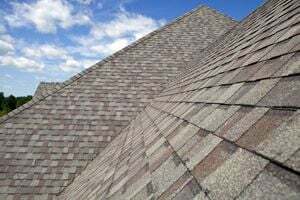 Not Looking for Roofing Contractors in Brick, NJ?